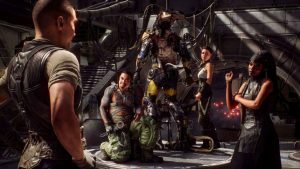 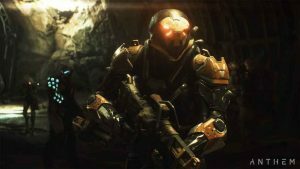 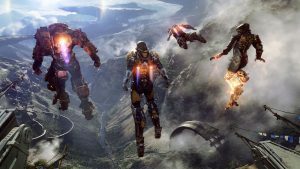 Certain features of Anthem Act 1, including Cataclysm, have been delayed while BioWare works on fixing a number of the game’s most pressing issues. 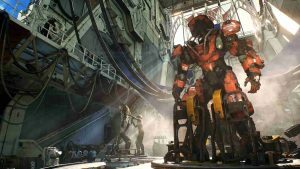 Anthem 1.10 update patch notes have been released and go into some detail about the new Sunken Cell stronghold – get all the details here. 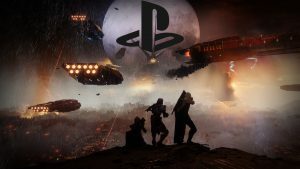 PS5 hasn’t offically been anounced yet, but we have a lot more information on it then we did before. 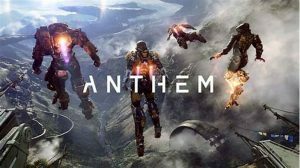 The question is now what does this mean for live games. 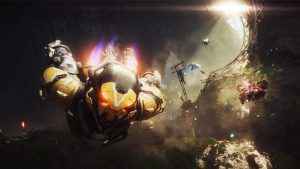 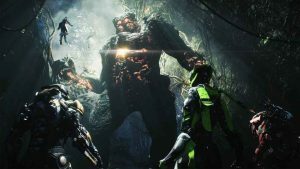 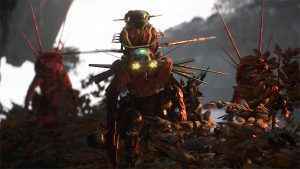 BioWare has released a new server-side update for Anthem in an effort to address concerns (and even the threat of a large-scale Anthem boycott) following earlier changes to the game’s loot drop rates. 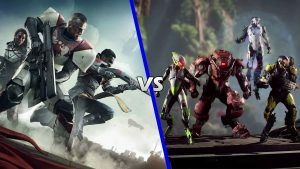 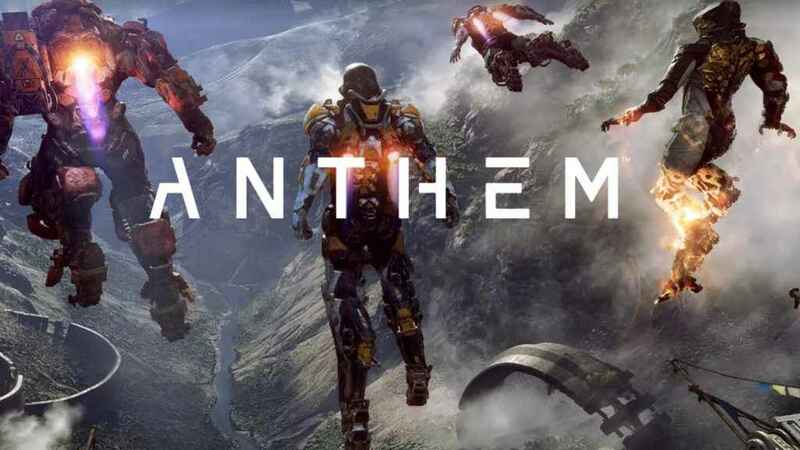 Following its investigation into the Anthem PS4 hard crash issues reported by a number of players in recent weeks, developer BioWare is set to release a patch in the next few days that should rectify the situation. 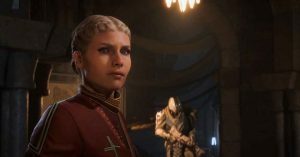 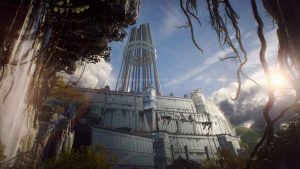 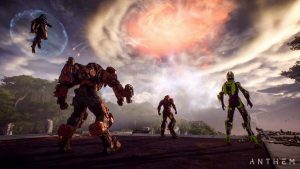 BioWare’s shared-world shooter may not have been out for long, but the Mass Effect and Dragon Age developer has already released a comprehensive Anthem Act 01 roadmap detailing the next 90-days of updates and new content.